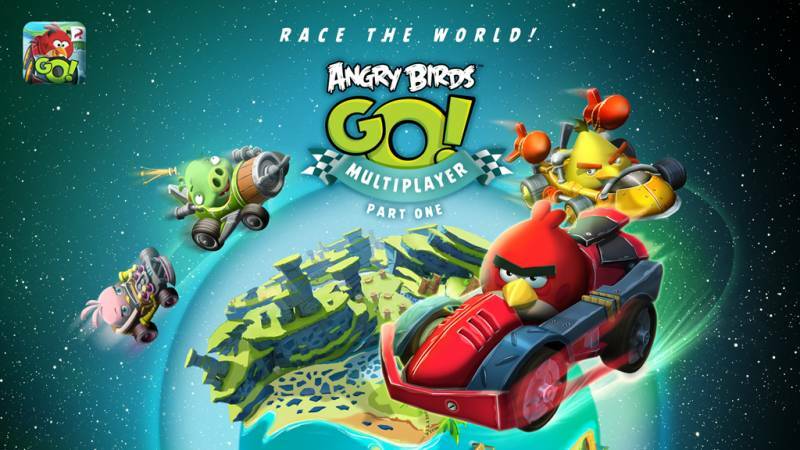 Rovio Adds Multiplayer Races To Their Mobile Game, Angry Birds Go! Rovio has finally decided to start adding in multiplayer features for their racing mobile game, Angry Birds Go!. This latest update will include a quick race mode which puts you up against three other opponents. Connecting your game to Facebook will also let you race against your friends as well.